Link - Why are the Blue Jackets such a disaster right now? Link – Why are the Blue Jackets such a disaster right now? Really good analysis of what is wrong with the Blue Jackets. As a team so many were so high on coming in to the season, it’s been somewhat shocking not just that they are 0-4, but how badly they’ve been beaten in those games. Yes, some of it’s bad luck that will even out, but their defensive play has been horrendous, and that won’t be so simple to fix. Many suspected that were a little thin on defense, despite the group of forwards they have, and that appears to be the case. 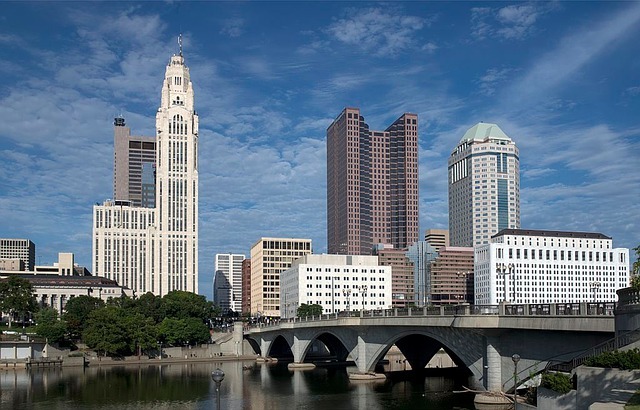 Will it be another lost season in Columbus? Why are the Blue Jackets such a disaster right now?